Everything that happened to Joseph led to the implementation of God’s plan. He had dreams, which made him even more unpopular with his brothers. His brothers sold him into slavery, which led to him being in Egypt, the stage on which God would make the number of Abraham’s descendents multiply to thousands upon thousands. And all along it was up to Joseph to keep his integrity. As long as he did, God was with him, and prospered him. This is one of my biggest themes for life — that if you persevere in doing the right thing, giving it your best, it will work out. If you give up or give in, things aren’t as good. When I first worked after my college graduation, I worked at a daycare. It started out being a really rough job. But I tried to do an excellent job, and I was able to move up through the ranks to have a better position there and be able to enjoy by job more. When things fell apart in our church in 2003, it was hard. But we held onto what we knew was best, and kept trying to do the right thing. Now we feel like we have been blessed beyond measure. Being righteous did not keep Joseph from trials. In fact, God used these trials to prove Joseph’s character, and to bring about His plan. And STILL, Joseph maintained his integrity, and God blessed him. Joseph remained humble and gave glory to God. And because of this, people saw God, that He was real. I pray that God will work through me, as I give glory to Him, and that people can see that He is real. It is so encouraging to see how God poured out blessings on Joseph, and healed his heart of the pain caused by the trying times. This is awesome! It is powerful. Joseph never forgot God. He was the only one in the land of Egypt who worshiped God. It had been so hard for him to be hated by his brothers, treated badly by them, separated from all he loved. Yet he held to God, and after long years of trials, God blessed him in a way that began to heal him. He gave Joseph a family of his own, people to finally love him. It does my heart so much good to see this. Finally, Joseph is reunited with his brothers, and after testing them to see if their hearts are still hard towards him, he weeps to have his family with him once more. The brothers have changed, they have learned their lesson. Joseph is able to see the big picture, that he went through difficult times, but it has all worked out for the good. I couldn’t help but shed some tears too, as I read the culmination of the story of Joseph. It is a happy ending. The brothers are able to get past their guilt. Jacob is able to see the son he had grieved over for years. Joseph can not only have his beloved family with him, but provide for them and their future. Most importantly, he can see that he is honored by God by being a part of God’s great plan. CAN I HAVE THIS KIND OF FAITH, that no matter what happens to me — illness, lack of success, the loss of loved ones — I believe God is still prospering His will through my life? I have seen God heap his blessings on me after times of heartbreak, after years of grief. As I think of the story of Joseph, may it remind me of the character of God, and how He has worked in my life in similar ways. The themes of the story of Joseph are the same as through all of Genesis — that God works his plan through righteous men who maintain their integrity through trials, and that God wants to bless immeasurably those who follow him. I have loved this study of Genesis, where I see the connections in the Bible more than I ever had. It used to be that the stories were flat to me, only mildly interesting. It didn’t make a lot of sense why they were a part of the Biblical narrative, and why they occurred as they did. 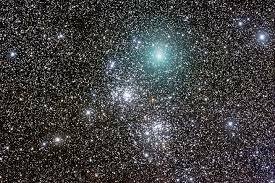 I am finally seeing them as bright stars that are a part of the constellation of meaning in the Bible. I see God revealed through them, and his awesomeness reinforced through them. I am excited to continue this Old Testament survey! The goal is unity. From the moment He walked with Adam an Eve in the garden, God wanted a connection with man. Jesus provided a way for this to happen. The purpose of the church is to facilitate unity. As I wrote in my last blog, I am seeing how vital it is to maintain an encounter with Christ. This is something I have been doing more of lately — interacting with him, enjoying fellowship with him, asking him before I do something to give me wisdom. My latest challenge has been stomach issues. Yesterday I thanked God for this weakness, because it forced me to go to Him so often to ask for help and guidance. I couldn’t rely on my normal energy level and clear mind. It was done by Tom Shadyac, the director of movies like “Ace Ventura” and “Bruce Almighty.” Shadyac got a concussion in a bicycle accident that gave caused him to have lingering depression. When he finally came out of this depression, he was motivated to make a movie about what is wrong with the world, and what we can do to change it. After interviewing many famous thinkers — including Noam Chomsky, Lynn McTaggart, Desmond Tutu and Howard Zinn — Shadyac concluded that all of creation is connected, and that humans are biologically wired to cooperate and empathize with one another, not be separate and competitive. The movie pointed to how, for instance, birds decide which way to fly in a cooperative way, one flap of a wing at a time. It showed how bacteria in a dish of yogurt is affected by the strong emotion of a nearby person. Although Darwin touted survival of the fittest, he also said the strongest human instinct is sympathy. Our throats will choke and our eyes fill with tears at moving situations. We are hardwired for a compassionate response to the trouble of others. We’re born to be our brother’s keeper, said those interviewed in the movie. If God desires unity with us, if this is what was important to Jesus (that we abide in him, that we would one day be one), if the goal for all time has been for us to dwell eternally with our Lord, then our job IS to be our brother’s keeper. We need to bring all into a state of connectedness with our Heavenly Father. 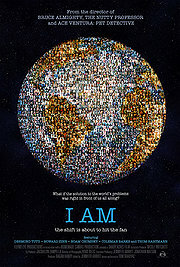 The last part of the movie “I AM” dealt with the ways we can help the world to be better. Here are some things that were said. Change happens because YOU are concerned. By loving our enemies, we heal their damaged souls. It makes our heart sing to use our talents to make world better. If none of us do anything, nothing will change. There is no such thing as a tiny act. One positive action can change the world. It is up to each one of us. It is up to us to “remain in the vine.” It is up to us to interact with our brothers and sisters to foster unity and maturity. It is up to us to make the world a better place by reconciling others to God, and calling them back into the state which they were created, “hardwired,” to be. I have been listening to Doug Jacoby’s podcasts on worship. I just heard one on seven confessions statements in the book of John. I LOVE this! Jacoby talks about seven people who encounter Jesus and clearly see that he is the Son of God, the Messiah. It is encouraging to realize that all manner of people could see this about Jesus. It was not this obscure philosophical thing. He wasn’t just thought of as a good teacher who the masses were attracted to. People who interacted with him could tell there was something profoundly divine in him. Reading these verses is great because I can start to think it is hard for people to come to faith. These passages show it is not. When I was flying to Oregon on vacation, I sat next to a woman who insisted that if someone reads the Bible, they will believe. She grew up not knowing much about God. But she was given a Bible and when she started to read it, she began to believe. We had someone over to dinner last week who told us his conversion story. Ten years ago he didn’t have much use for God. He started coming to church and studying the Bible because his wife was doing it. He told church members straight out he wasn’t interested. But as he began to study, he began to come to faith. An encounter with Jesus, either in person or through the word of God, is powerful. You know, I was praying this morning that God would forgive my intermittent discontent — seeing a nice spacious house and wanting it, seeing people who are successful and wanting that. People who encountered Jesus didn’t struggle with discontent. They gave up everything they had and followed him. There was no allure in material possessions, no allure in accomplishment. This is what an encounter with Jesus does. We realize that he is HUGE. It rocks our world. We see something that will fill that barren empty spot inside. And now, every answer is in Christ. He fills everything in every way. (Eph 1:23) Cradled in him, we will bear much fruit. (John 15) Nothing can separate us from his love. (Romans 8) We can bask in him, revel in him, confide in him, converse with him. He is there to give us guidance and wisdom. (John 14) He wants to bear our burdens and give us rest. (Matt 11:28) He believes in us and has vision for us. He sticks to us like glue. He strengthens us. Jake preached yesterday about how people forget that Jesus is GOOD NEWS. As the Samaritans proclaimed, he is the Savior of the world. How can we live our lives in a mundane way? We are saved, forgiven, walking in the light. And as for me, I don’t have to feel insecure, ineffective, or impotent. I have a purpose. I am never alone. I have hope. I offer hope to others. An encounter with Jesus changed lives. A series of encounters with Jesus changed history. Encountering Jesus today, and every day, will change me. Bringing others into an encounter with Jesus will change their destinies, and ultimately, change the world. 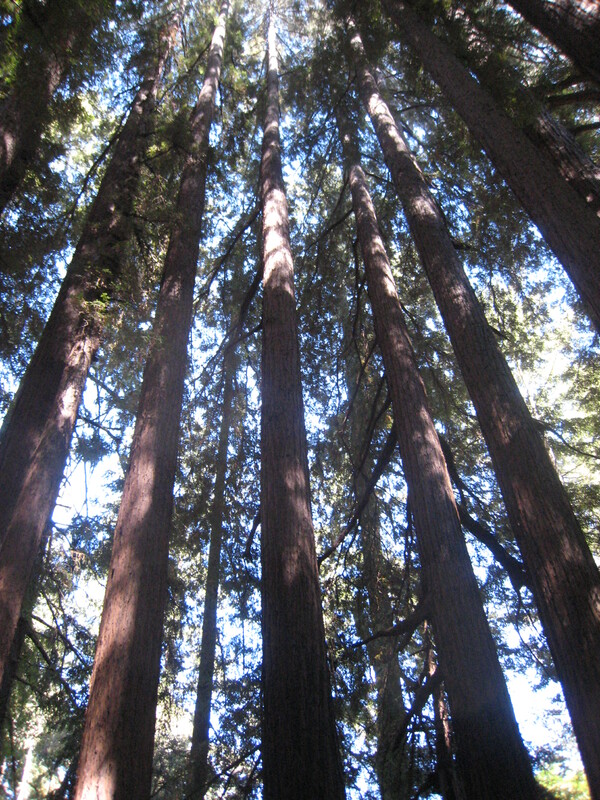 The picture above shows redwood tree seeds. 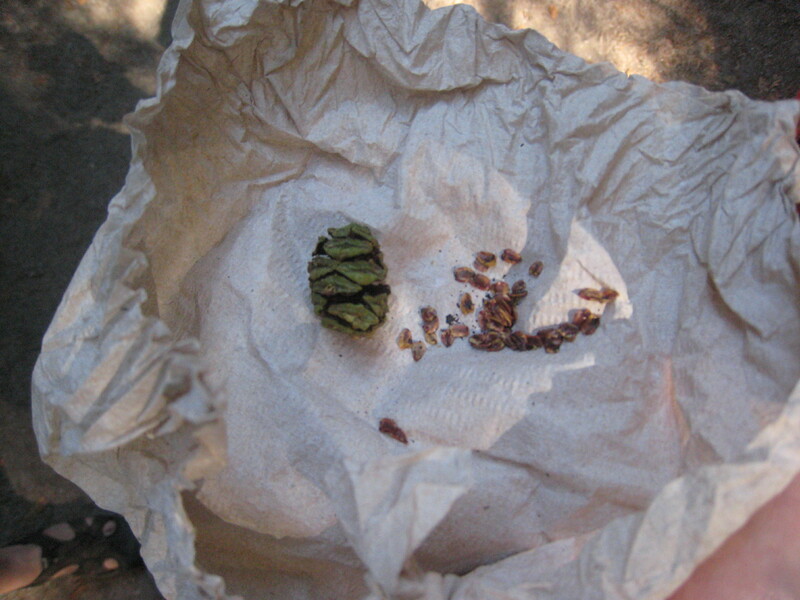 Although you can’t tell from the picture, the seeds are being held in a paper towel on someone’s hand. They are pretty small. The ranger who was holding them compared their size to a flake of oatmeal. Now compare this to the size of the grown tree. All of the circle of trees in the picture below come from the root system of the tree that is now the stump in the center where my husband is standing. 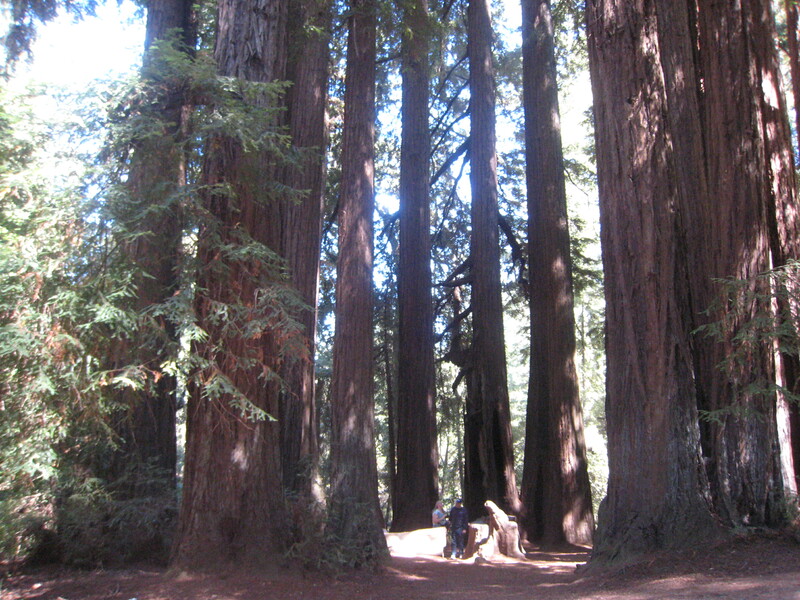 One seed produced all of these trees, which are huge in diameter and unbelievably tall. 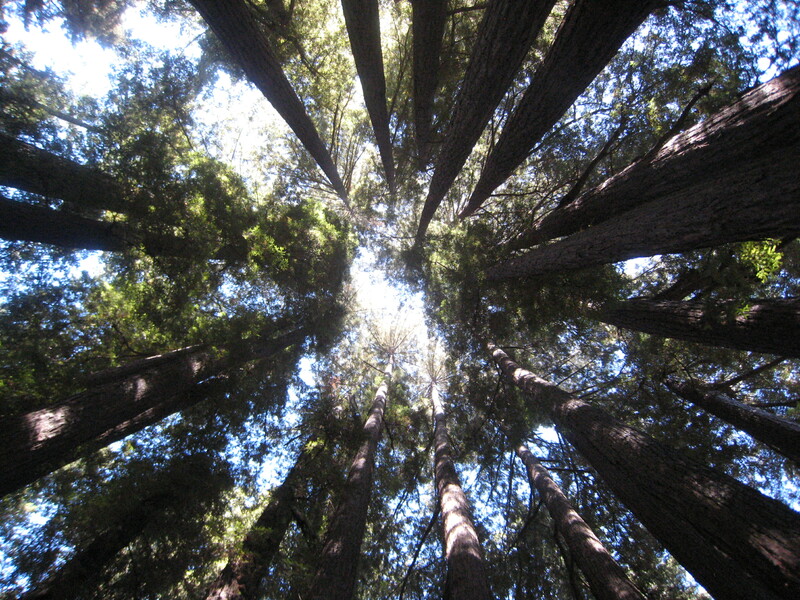 As I remember staring upwards at the mighty and majestic redwoods, I know that the God who made them can certainly do anything! But there is always a struggle in growth. 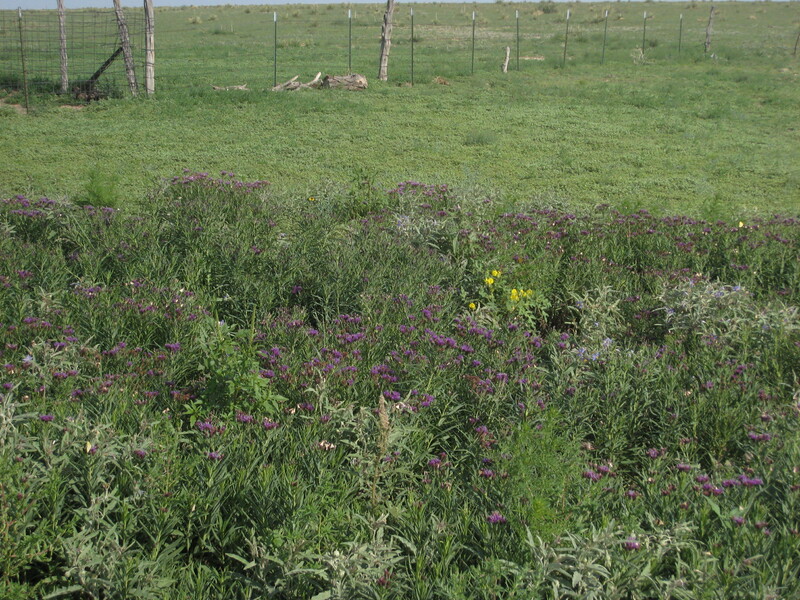 I started this blog with the verse that says a seed must fall to the ground and die to produce many seeds. If I want to be productive, I must sow in self denial and loving others sacrificially. If we want the church to grow, it will start with death to self and repentance. This sounds depressing, but it is an encouraging concept, because it tells me what works. I want to see God work in beautiful amazing ways. And I find myself working hard, getting worn out. It’s so simple that what I need to do is die to self, not be self propelled. Let me plant one seed of caring for someone when I feel selfish and grumpy, one seed of perseverance when I feel like giving up, one seed that’s an invitation to church to someone who doesn’t seem to be open, one seed of prayer when I’m tired and want to veg. Jacob went through struggles, but he prevailed. God intended that His will would be carried out through Jacob, and that all mankind would be blessed through him, but first Jacob’s character had to be tested. He had to go through trials and hard work in earning matrimony with his love, Rachel, and in earning wealth. . . and much more. God also put Abraham and Isaac through trials. Abraham obviously had to prove his allegiance to God by his willingness to sacrifice Isaac. But I am also struck by the nomadic life God called the patriarchs to lead. They were often on the move, with no place to call home. This impacts me because I was just gone for a week, and I realize how different it is when I am traveling. When I am home, I look forward to that time in that evening when I lay aside whatever I am doing and have a relaxing time of reading or watching Netflix. When I am traveling and staying with people, I have a different mindset. We will stay up talking. I don’t expect a time to be self indulgent. It’s all about serving. It’s easier to have a servant mindset when I don’t have the comfortable routines of home. I think of how Jesus said, “Foxes have dens and birds have nests, but the Son of Man has no place to lay his head.” Luke 9:58 Jesus didn’t have the option of being self indulgent. For him, it was always about serving. I think this may be one reason God had the patriarchs wander, to keep them reliant on him, and not on their comfort. Unless a seed dies. . . May I learn to die more, to be uncomfortable more, be less self indulgent, living a life where it is about the ever increasing glory of an incredible God who created the redwoods, and millions of equally amazing things. Even through fire, these trees stand strong. While I was on vacation, it was a good time to revisit some books on my kindle that I hadn’t finished. One I read was “True Community: The Biblical Practice of Koinonia” by Jerry Bridges. There is one chapter in this book that was perfect for this week of vacation when we visited two churches — one in Portland and one in Lubbock, Texas. This chapter was about how we need to be partners in the gospel with Christians in other locations. Bridges pointed out that most of us just think of fellowship with other believers like a sort of social interaction and spiritual edification, but we don’t think of ourselves as being in partnership with them. The thing that struck me was that Bridges pointed out that we all have the great commission to go into all the world and preach the gospel. But most of us will never make it our of our hometowns. Yes, we need to reach out to those in our area, but we also have a responsibility to participate in the great commission by building partnerships with sister churches. We need to pray for other churches. The Philippians were praying for Paul. In joy, he told them, “I know that through your prayers and God’s provision of the Spirit of Jesus Christ what has happened to me will turn out for my deliverance.” (Phil 1:19) In several of his letters Paul pleaded for prayers for his ministry. “Brothers, pray for us.” (I Thes 5:25) “Pray also for me, that whenever I speak, words may be given me so that I will fearlessly make known the mystery of the gospel.” (Eph 6:19) “If we are truly to be partners in the gospel, we must commit ourselves to pray for missionaries. . .in a consistent, meaningful way,” said Bridges. He encouraged us to pray specific prayers for ministries, not just general “bless them” prayers. So I have started praying for other ministries around the world more. The perfect place to start is by praying for the churches we visited — those in Portland and Lubbock. Both churches had great people who were so passionate about God. I was inspired, and filled with excitement to see these churches grow and be used by God! I have been coming across things in Facebook involving ministry needs to pray for. Here are a couple of pictures I’ve printed out and put on my refrigerator as a reminder to pray. 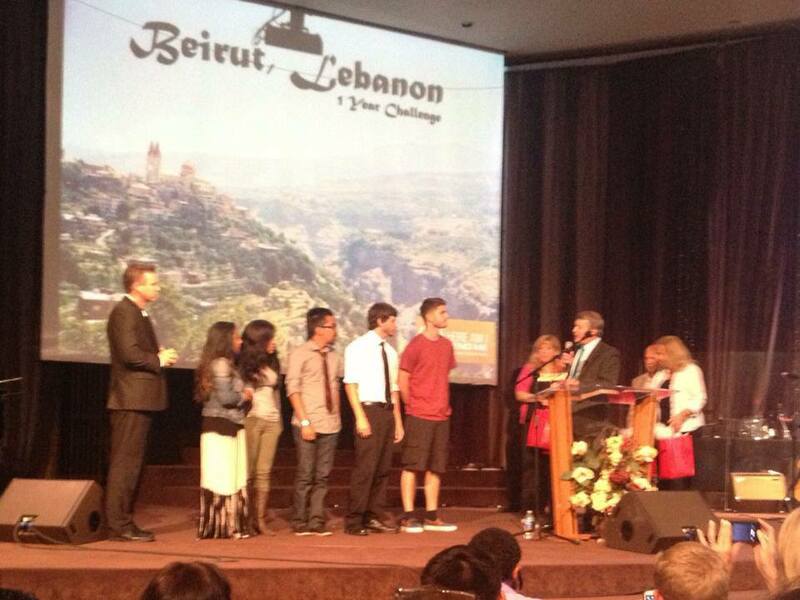 One shows the sending off of five disciples who will be giving themselves to do the One Year Challenge in Beirut. The other shows a church in the Philippines that is going through struggles. I just returned from vacation. Unhindered by my schedule and the usual limitations of my life, everything seemed bigger, everything seemed more possible. I felt this sense of the vastness of God. 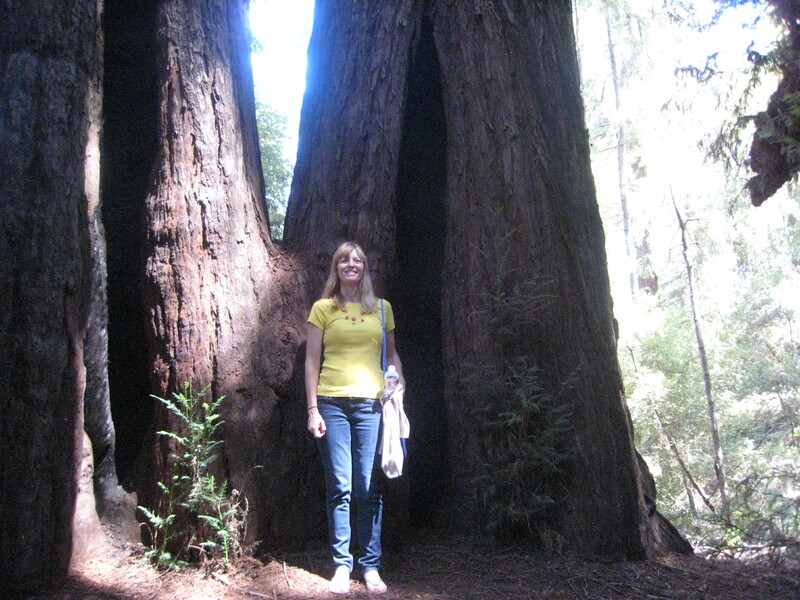 I visited redwoods that were taller than any trees in the world, and live to be 2,000 years old. 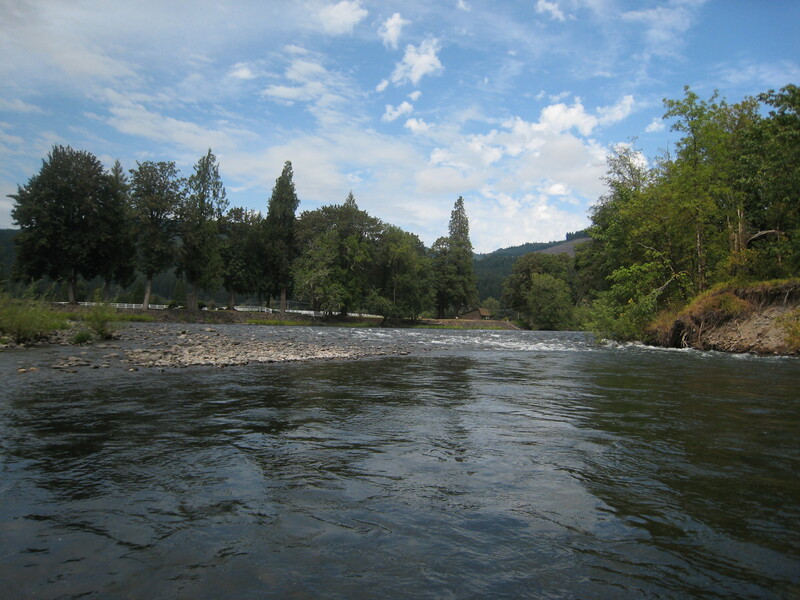 I floated down a river that seemed to go on and on. I encountered one beauty of nature after another. I felt a continuous flow, a welling up in my heart of love and goodness from God, a spring that never fails. I have so many new thoughts I want to share, but for now, I am in wonderment at the boundless holiness of God. “His mercies never cease.” God’s mercies are never exhausted, worn out, or depleted. They never run their course and reach completion. Faithfulness: This can also be translated His “truth.” The root word is “aman,” like amen. God is true. There is nothing false about Him. He is solid. He is real. He is dependable. He is the one thing we can hold onto in this slippery world bound by entropy and filled with capricious individuals. “Worship the Lord in the splendor of His holiness.” Ps 96:9. Because God is beautiful, I can live a life of beauty. I can reflect His glory as I go through my days. I can have a peace that passes understanding. When I reside in God’s holiness, all things are possible. I am transformed. May I not feel limited or constricted. May I instead erupt in ceaseless praise to the God who manifests Himself in wonder after wonder, whose positive character qualities are without measure.